The T20 headphones are designed for music enthusiasts but at £139.95, are these worth the price? Unlike other in-ear headphones I have used, the ends of the T20’s are a bit longer, which when used with some good buds are incredibly comfortable and fit in nice and tightly. They are lightweight and look wicked when in the wild. The T20 features the revolutionary DualCoil™ driver, which is engineered to offer high-resolution sound reproduction. 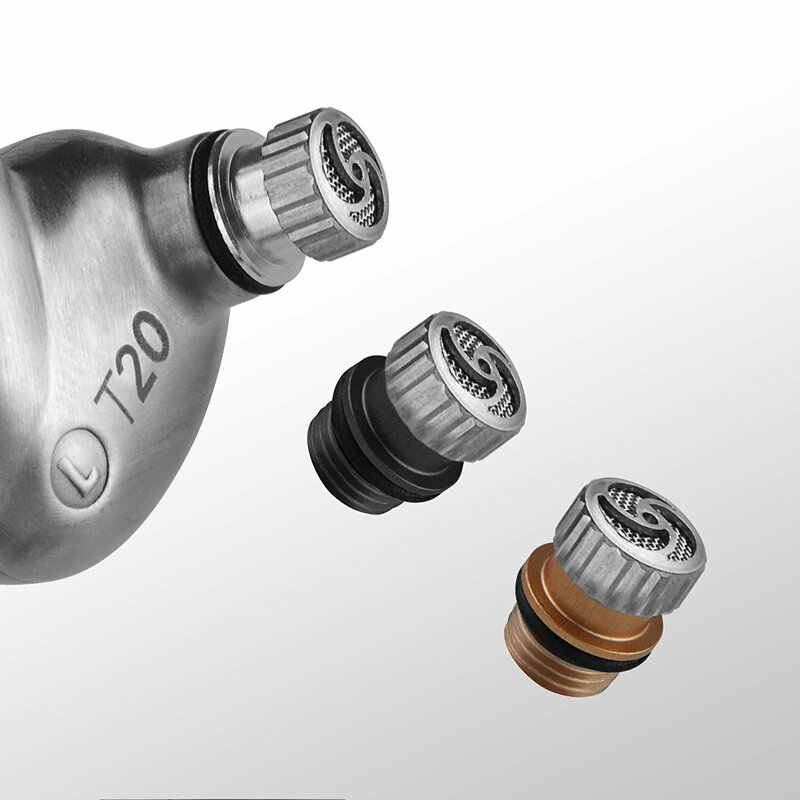 DualCoil™ technology uses two independent voice coils, each responsible for producing part of the frequency range for refined, high-resolution audio. On testing, this is really noticeable, compared to a sub-par pair of headphones. The sound is a lot crisper and I can hear sounds in songs I wasn’t able to. 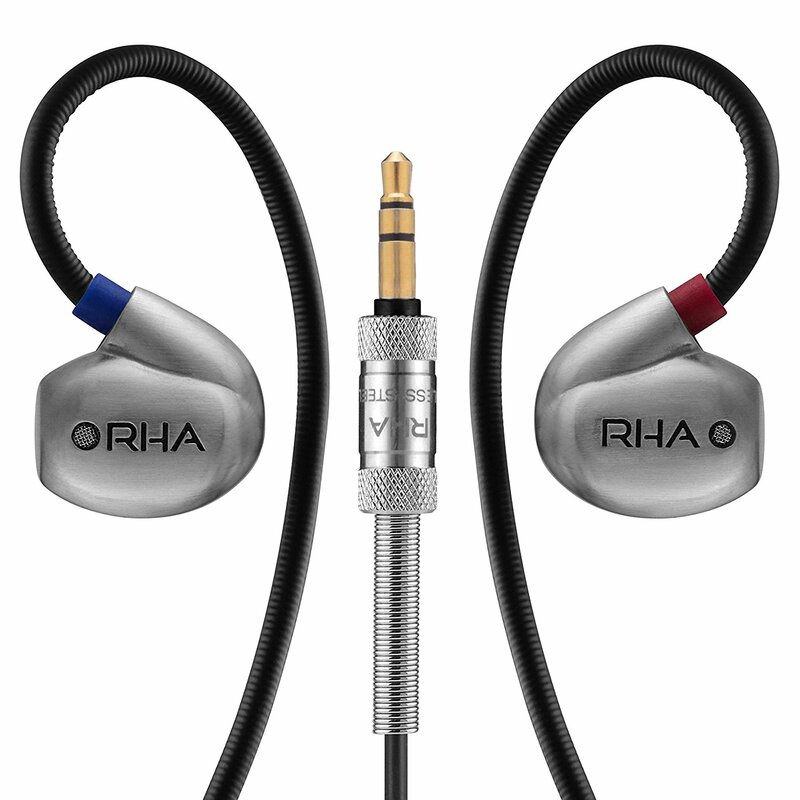 RHA supply a choice of three pairs of tuning filters, which allow you to tweak the sound signature. Bass filters emphasise low frequencies, while treble brings out the higher frequencies. 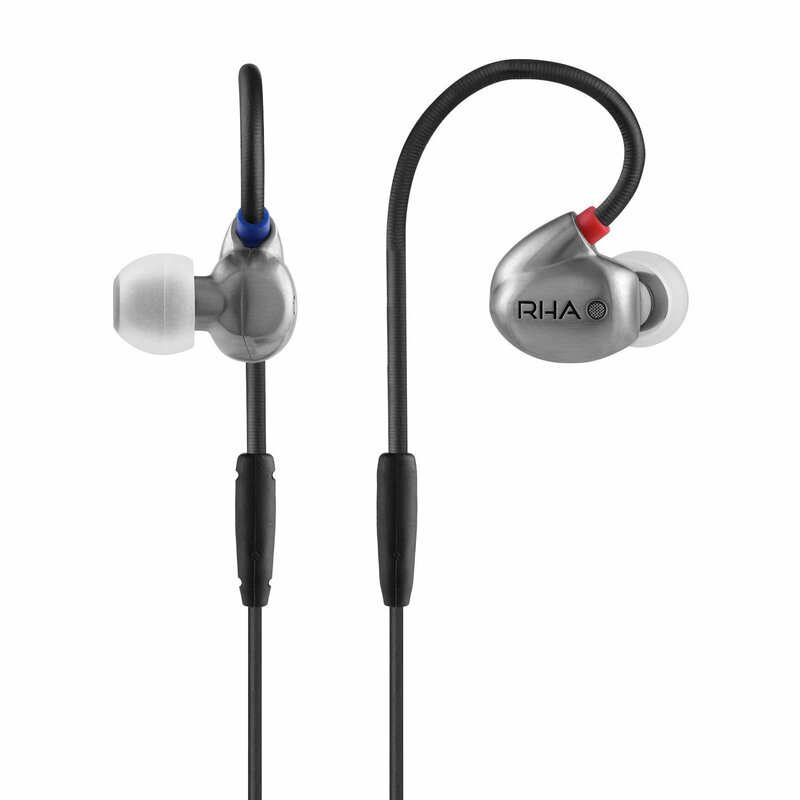 The silver offers a more neutral sound reproduction. I found myself using the bass filters overall, as I tend to listen to Rock and hip-hop. 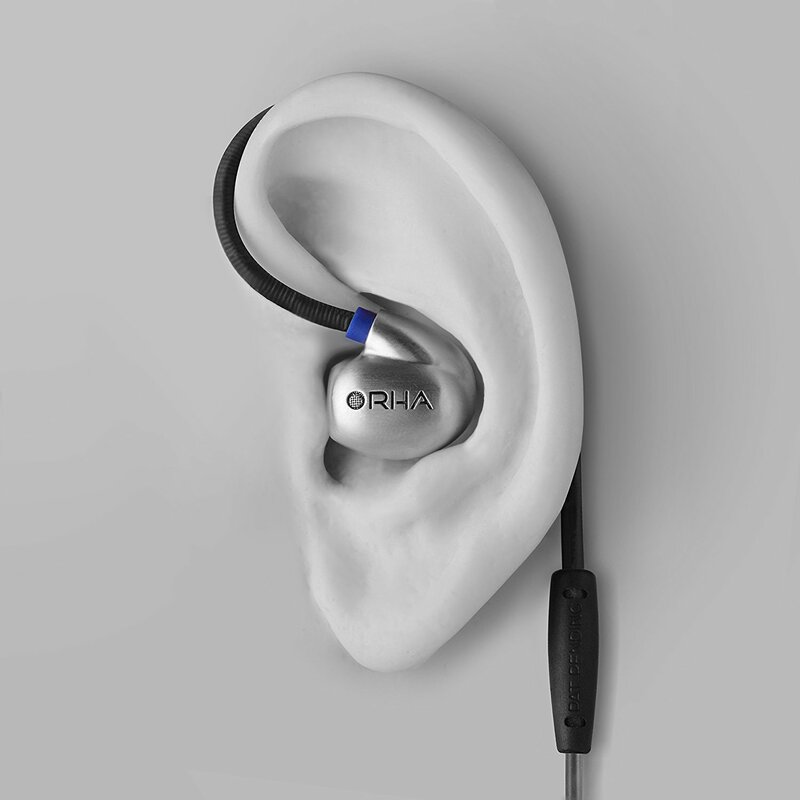 The T20 features unique, patent-pending over-ear hooks designed to hold the headphones in position with the cable running over and behind the ear. I did find this incredibly difficult to get right, the over-ear hooks are fully mouldable, ensuring the headphone offers a comfortable, secure fit and effective noise isolation. This will take a while to get used to, but when all is set up, they fit perfectly.